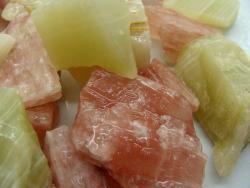 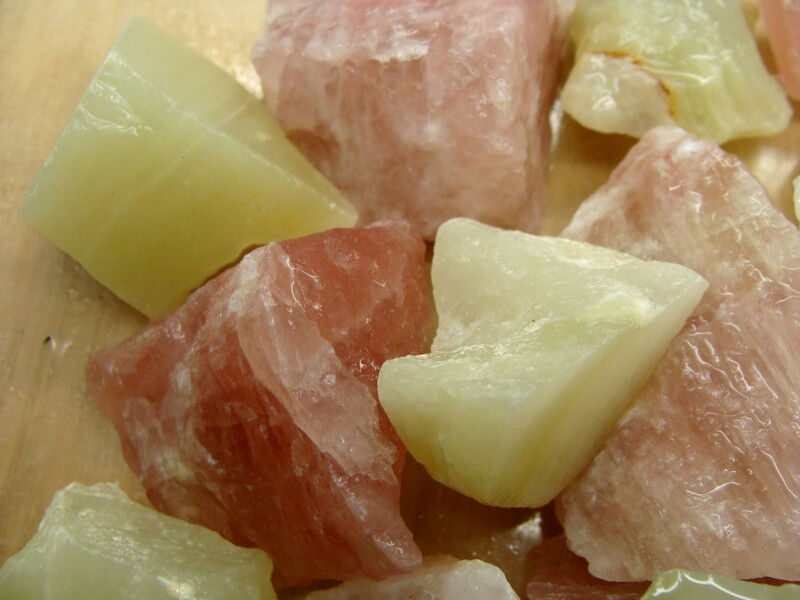 Watermelon Calcite – 1 Lb (one pound) Lot. 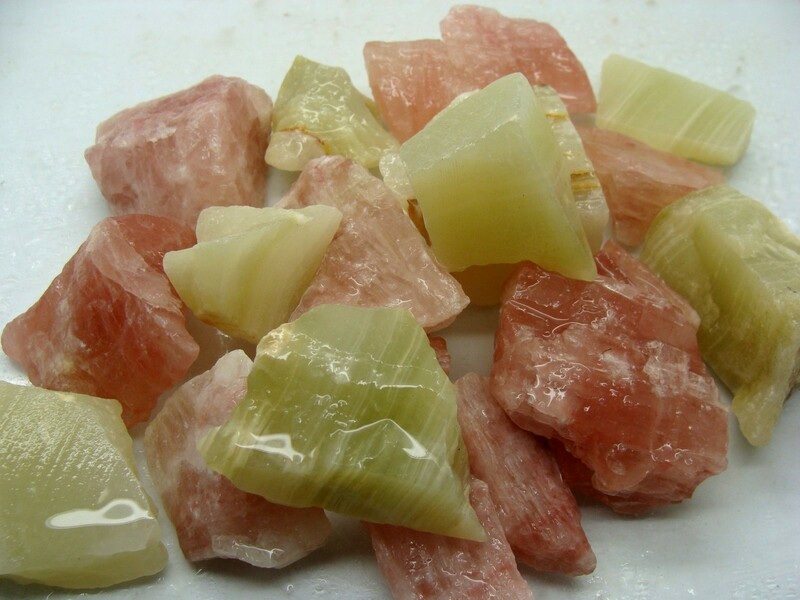 Green and Red Calcite from South Central Asia. Buy Tumble Mix Rough - Calcite, Watermelon - 1 LB and get Tumble Mix Rough - Calcite, Blue - 1 LB at an additional 20% off our everyday low price.